Ulavacharu - The word Ulava means horse gram and Charu means soup. 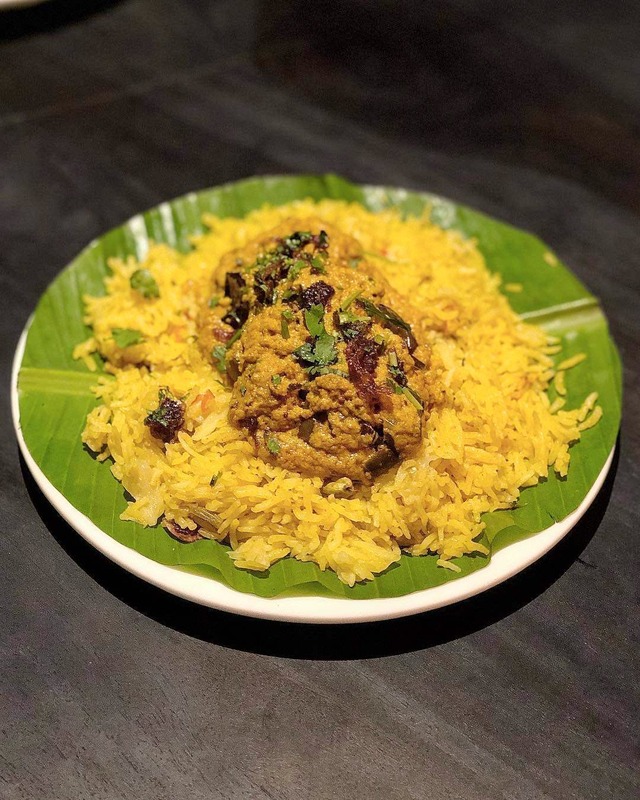 Hyderabad's favourite restaurant has finally opened in Koramangala and is offering a wide range of Andhra flavours with the pure taste of local cuisine to the city. Don't forget to try the famous signature dishes that Ulavacharu serves in a copper bucket. Start with Mirchi bajjis and the spicy Raju gari kodi pulao that has ample chunks of chicken and egg. Oh, and their Gadwal Kodi Pulao is served on a layer of omelette and small chunks of chicken. The roasted Koramenu satiates all those cravings. It's perfectly roasted with the spices. For vegetarian, their Mokkajanna Vepudu (baby corn) starter makes for a well-balanced dish. Erra Pappu (dal) is spicy and yummy. Overall, it's a tasteful ride to Coastal Andhra flavours. Family, Big Group, and Kids.